Choosing to paint your house is a big decision. 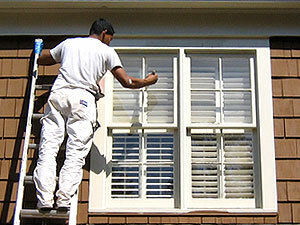 The House Painter in Albany NY, is your best choice when it comes to hiring a house painter. 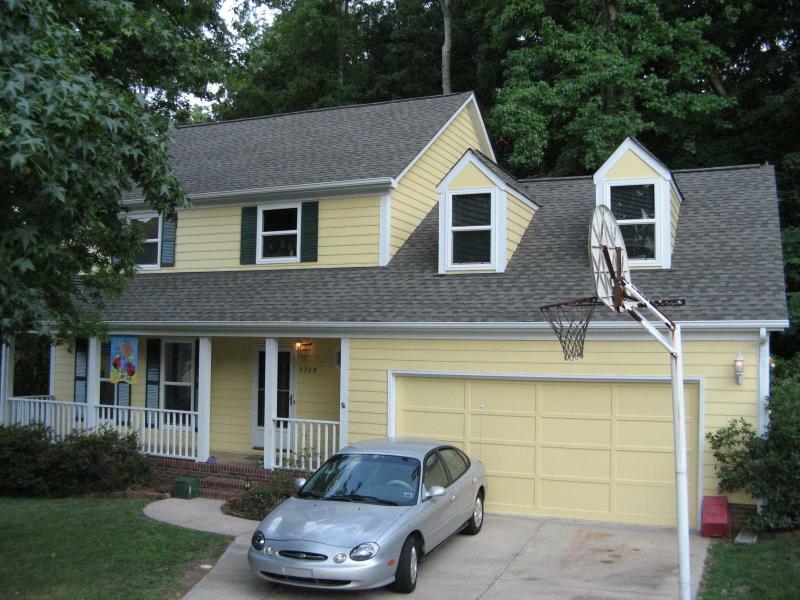 We have decades of combined experience, knowledge, and a proven ability to do a painting job right and the first time. Consulting with the customer is the first and most important step. We want you to feel confident in your choice and confident in our painting crew. We arrive to work on time. We always keep our work area clean and we don’t cut any corners. When it comes to house painting the small details matter. Once you have picked out the appropriate paint color for the facade and trim our first step is prep the work area. This means, Cleaning, scraping, filling and priming. First we clean the entire exterior of any dust, grime and grit they may have built up over the years. Then we scrape off any loose or flaking paint from the exterior and sand down any rough or high spots. After, we fill in any cracks or gaps, repair any split boards and prep all surfaces to receive the primer coat. Once the primer coat is applied and allowed to dry we may go over it twice or three times depending on how porous and dry the surface is. We can paint almost any surface even cement brick garages. We only use top of the line long lasting exterior paint. The House Painter In Albany NY, takes the time to make sure the job is done correctly. Satisfaction of our customers is our biggest concern. If we need to come back after the fact and do touch ups or make changes we are more then happy to oblige. Most of our business comes from referrals so what our customers think is the most important thought. This entry was posted in Uncategorized and tagged commercial painting, decorative painting, exterior house painting, exterior painting, house painting, interior painting, painter, painting contractor, painting estimates, popcorn, popcorn finish by joeadmin. Bookmark the permalink.